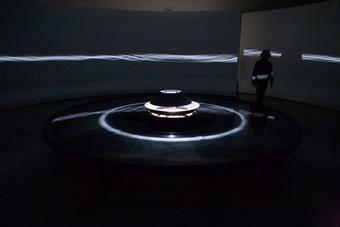 A short entranceway leads into a circular space whose walls are formed by a large projection screen enclosing a shallow pool of water, 7 m in diameter. 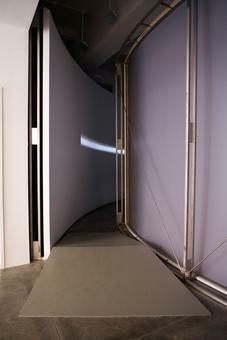 A wave activator is located in the floor at the entrance. 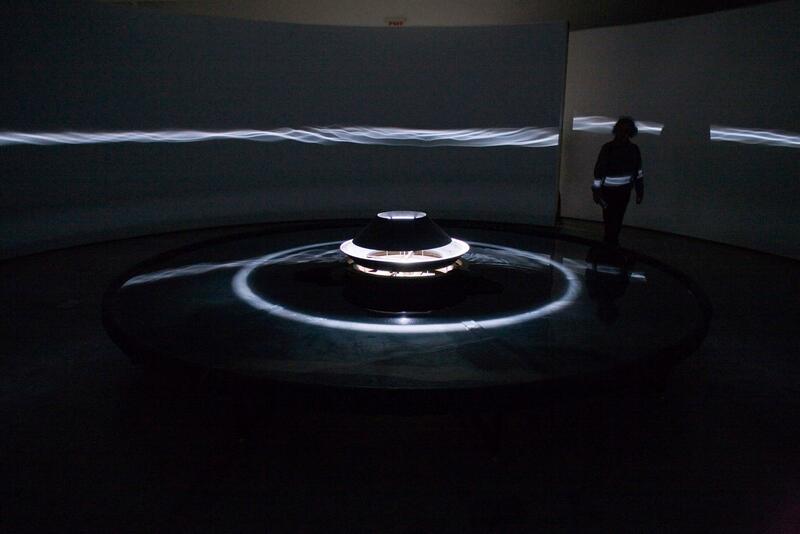 This is connected to a device in the center of the pool that sets the water in motion. 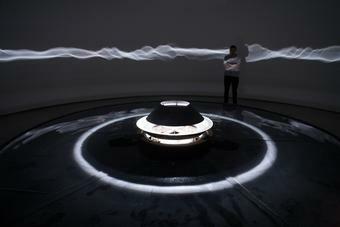 In order to enter the space, visitors must step on the activator, thus disrupting the water. 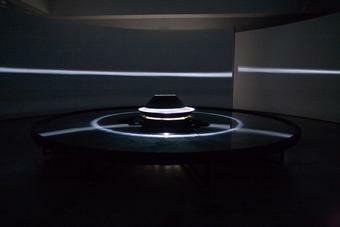 A spotlight projects a narrow circular beam of light onto the water, which is reflected onto the walls. 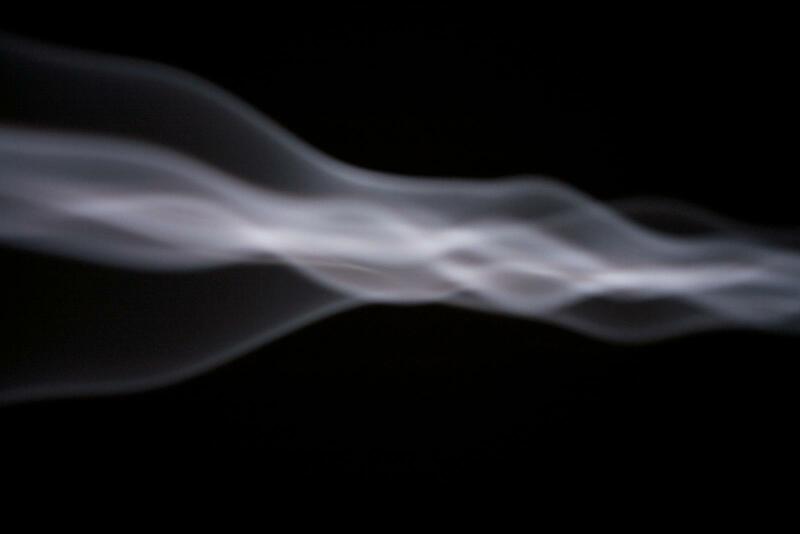 When the water is still, a flat horizontal beam of light is cast; when the water moves, so does the reflected beam, and a wave pattern can be seen. 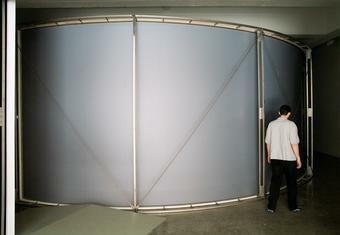 The effect is also visible on the exterior of the screen.